Saturday 21st November 1959 saw a gathering of 16 men and lads at the former L&NWR Hotel, Stafford, for the inaugural meeting of the Railway Preservation Society – West Midlands District. 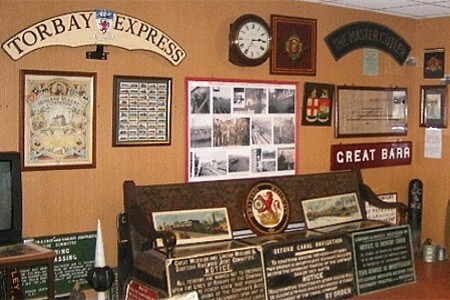 The Railway Preservation Society (RPS) was a national organisation born out of an idea by Noel Draycott of Swanley, Kent. Noel, who sadly has not survived to see the fruits of his vision and labours, was concerned about possible fragmentation of effort by the handful of serious reservationists at that time and was keen on establishing district groups. The period 1965 to 1970 saw an increased concentration of effort at Chasewater on what was virtually a greenfield site. Track was laid with minimal manpower and equipment, a security compound and platform constructed, and facilities provided. All restoration work on the predominantly pre-grouping rolling stock and industrial locomotives was carried out in the open. Some incredible vandalism occurred, such as a GWR parachute water tank from Cleobury Mortimer which was cut up by “scrappies” before it could be erected! 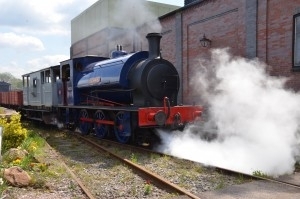 The first steam open day was held on 29th June 1968 when Hawthorn Leslie 0-4-0ST “Asbestos” hauled a GWR 16 ton brake van of 1888 and an MR passenger brake of circa 1885. Today we operate nearly 4 miles of track circumnavigating Chasewater, a canal feeder reservoir opened in 1797 as Norton Pool. 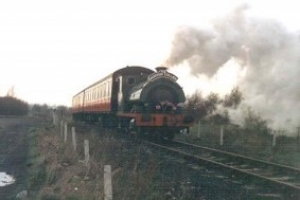 Part of our route lies on the trackbed of the former Midland Railway’s branch from Aldridge through Brownhills to service the collieries that once operated in the area. 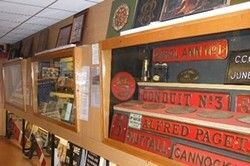 Visitors can view a vast array of railway items, some from as early as the 1800s. 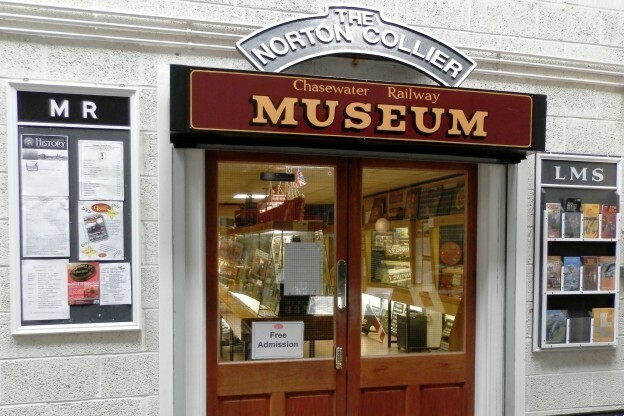 Although we try to focus on artefacts associated with the local area, with its strong links with the coal mining industry, our collections include items from much further afield. 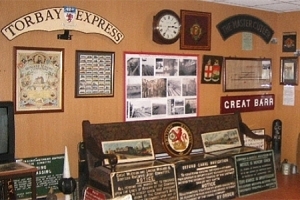 You don’t have to be an expert on railways to appreciate the inspirational displays prepared by our Museum Curator, Barry Bull, and his team of volunteer helpers. 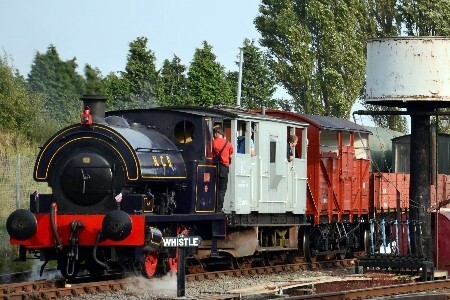 Moving to the Museum area of the Heritage Centre, visitors are able to view a number of historic wagons and passenger coaches (the oldest having been built in 1875) which are part of our wider heritage collection. Many have strong local and regional connections, and all are of importance within the nation’s railway heritage. We are able to accommodate organised groups, disabled visitors and bona fide students on non-operating days by prior arrangement. 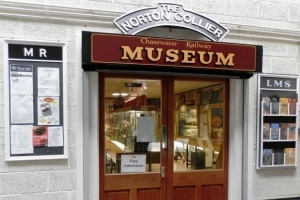 The Railway is always on the look-out for items to add to the museum collection. If you have something in the garage or loft for which you would like to find a good home, then please don’t hesitate to let us know by telephone during operating hours or by completing our contact form.